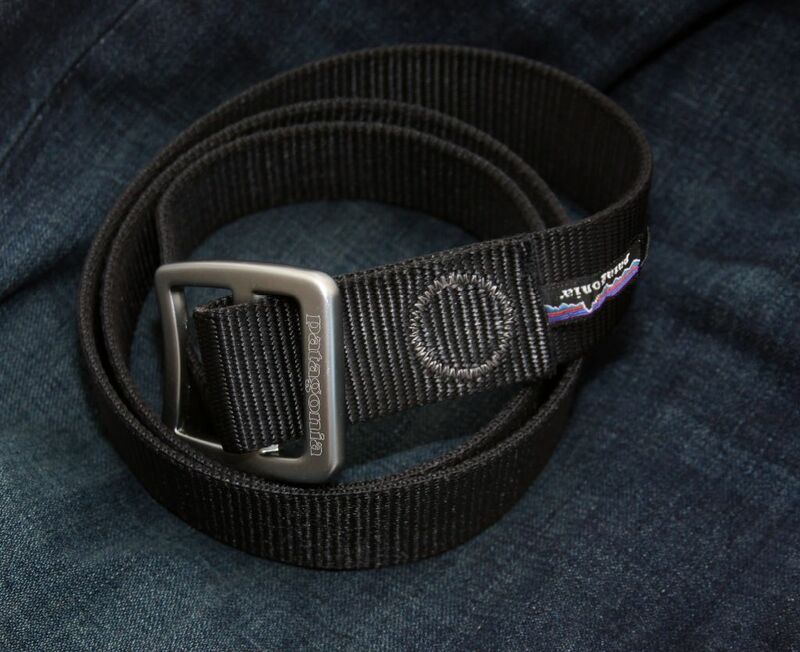 If you are looking for a cheap gun belt for concealed carry, you may want check out the Patagonia Tech Web Belt. I have been looking for a new belt for a while. I have been rockn the Endeavor Stitch Works 1.5 inch wide cobra gun belt which is a true 1.5 wide Cobra Belt. Kary over at Endeavor Stitch Works has seemed to have dropped off the face of the earth so I have been on the hunt for a replacement. The one thing I wanted, was for it to be super easy to use every day with easy on and off. The Tech Web Belt totally fits that bill. 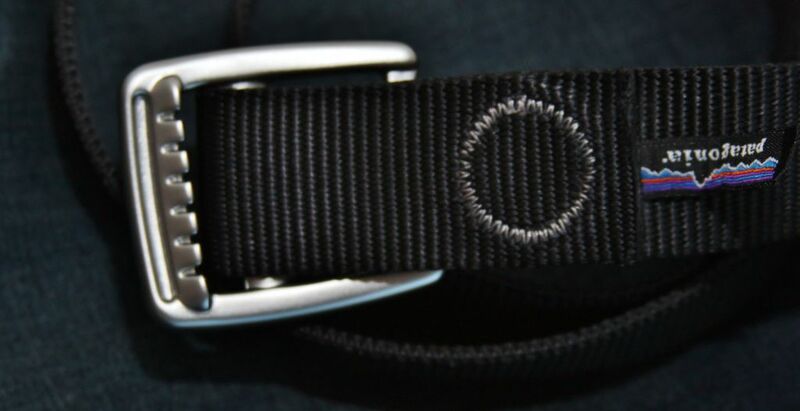 The belt is 1 1/2″ polyester webbing that is 3mm thick, super strong stitching and comes in five or six different colors and costs around $30. It’s a one size fits all belt but if you have a waist over 38 inches look elsewhere as Patagonia only really makes cloths for skinny people. 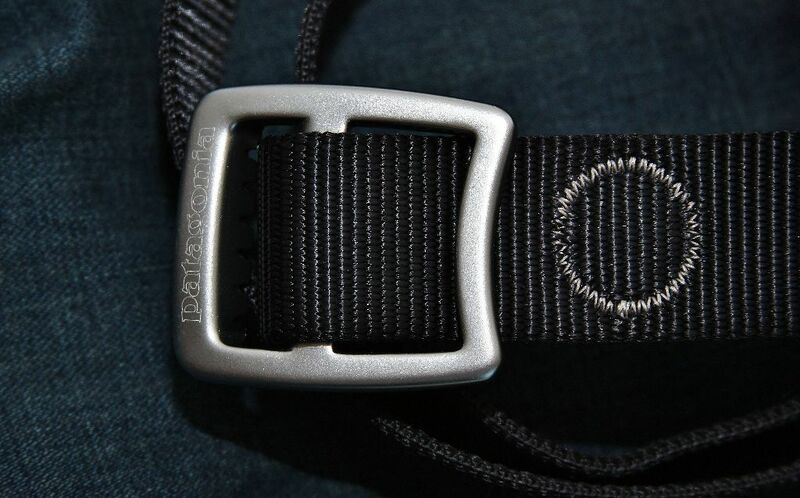 The belt has a forged aluminum buckle that is strong and cinches tight. As a whole the belt is super lightweight weighing in at 5oz. Now if you are looking for two layers of coarse grained 1.5 inch nylon webbing with a stiffening strip laminated between the layers and sewn with a total of 7 passes of #69 thread this ain’t it. The Tech Web Belt is not super stiff but stiff enough to hold onto a holster and have great retention when drawing. It buckle also holds tight so it won’t loosen with the added weight of a handgun attached to it. I would not wear it for a pistol class but it is strong and stiff enough for daily carry in jeans or cargo pants. In the land of gun belts I would classify it as a good option. As with most things Patagonia, it’s built like a tank and it carries Patagonia’s lifetime Ironclad Guarantee – “If you are not satisfied with one of our products at the time you receive it, or if one of our products does not perform to your satisfaction, you may return it to us for repair, replacement, or refund. Damage due to wear and tear will be repaired at a reasonable charge.” FYI – they have never not taken anything back that needed work or repair done. It may not be the answer but worth checking out if you are in the market for a new gun belt.